In limbo between lounge and armchair you find the Tembo. With its big elephant ears it invites you to both socialize and lean back into your own world with a book. 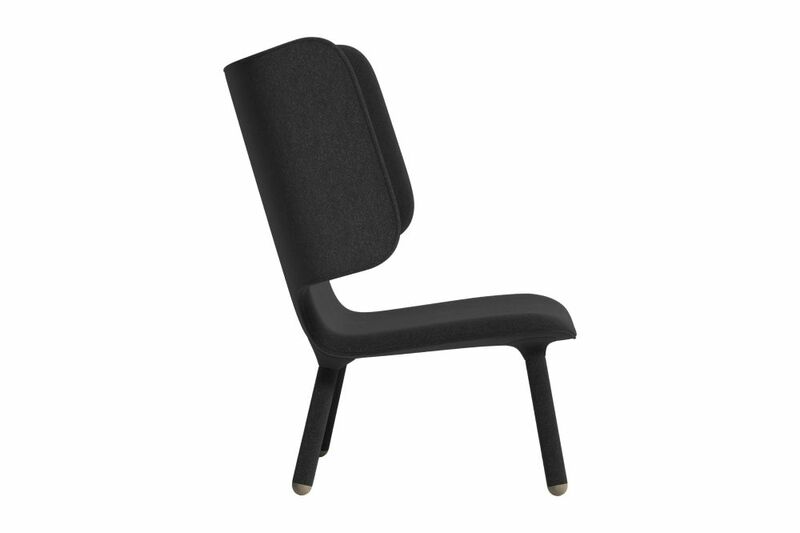 The soft, organic inside serves you with exclusive comfort, while the edgy outside gives the chair a solid look. You instantly get the impression that this chair is serious business.